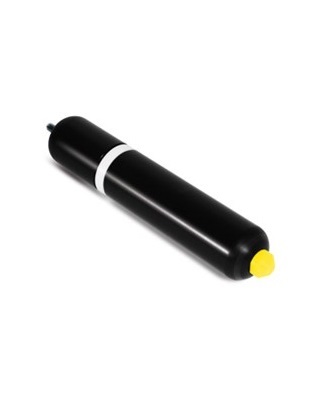 55mm diameter dual frequency sonde used to trace deep lying drains, sewers, and other non-conductive utilities. Can be attached to a range of equipment including drain rods, boring tools, etc. Takes 3 AA alkaline batteries.